A Red fleshed papaya from Sri Lanka. Has large elongated fruit up to 1kg with red / orange flesh. Sweet. 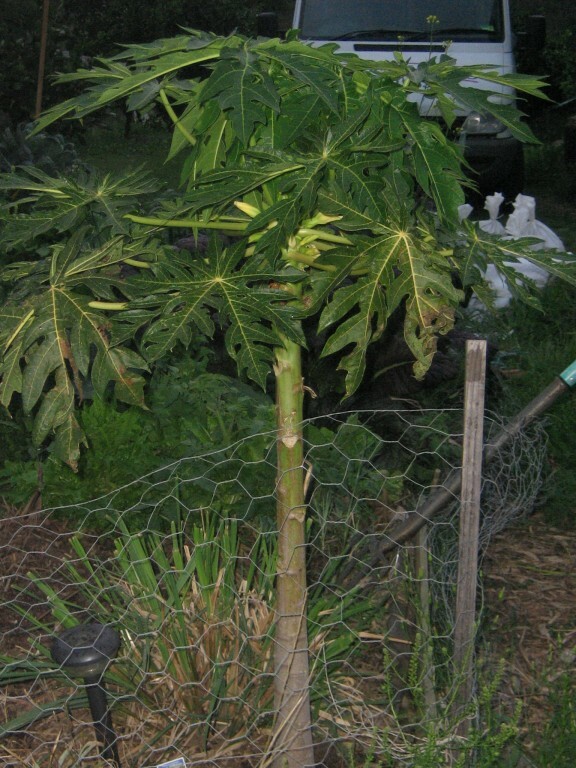 Bisexual papayas are generally self pollinating, occasional females can be expected that will need pollinating. 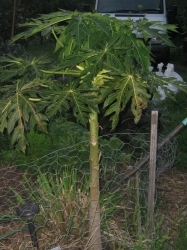 My Paw Paw grew very quickly and flowered last summer for the first time . 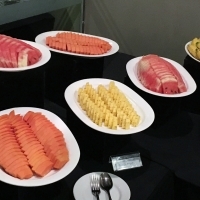 The fruit developed quickly until the cold set in then stopped. Ripening started with the warm spring weather, but those fruit that hadn't developped fully have not started re-growing but are gradually rippening- so some are quite small. The tast is ok but I've tasted better. The leaves were very ratty by the end of winter and have now given way to a new set pushing forth. Maybe Sydney is too cold for this Paw Paw. 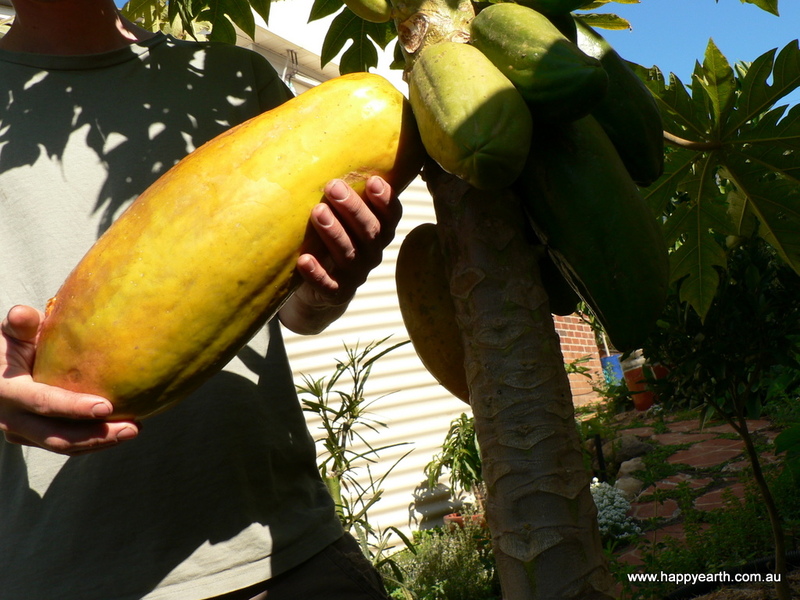 This year (2011) the Paw Paw had grown another metre or so and has fruited heavily. I have had already a 7 kg of fruit and more is to ripen. I have had so much fruit I've made Paw Paw jam with star aniseed- delicious. 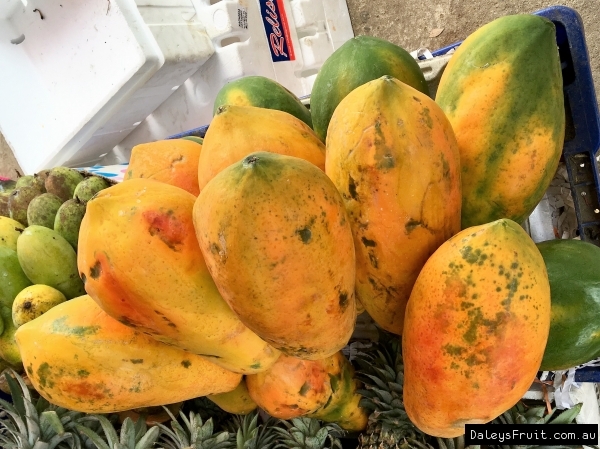 Fruit starts to ripen in September and continues throughout October to early November. Wish I read about this (re TASTE) before I bought mine, but the sight of fruit on the tree is just as rewarding as eating them. I made jam with the last of the friut in spring and it was delicious. Thanks for the tip - my tree has flower buds on them already so it is exciting. I just love the foliage and don't really mind if it doesn't even fruit. 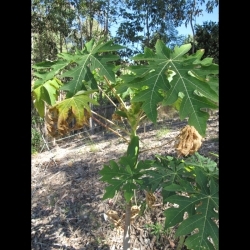 Coming from the U.K. this tree also seems to me my idea of "Tropical" Its great to write to friends and say I have a paw-paw tree growing in my garden. I want to grow several more species. The fruits forming so far are not growing as fast as they should. Also there are not many of them! But the leaves are lovely! How can I improve fruit yield? 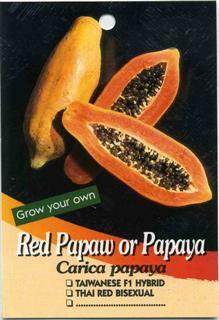 If you have tried a red pawpaw, or even a green pawpaw salad, you will understand. I have cut the top out a few times and capped them to try to keep the height down. All out plants are regularly given a general natual fertilizer. We also have compost heap.chook pen and mulcher. First fruit after a year. It got off to a slow start but after a dose of compost it took off. Two were planted at the same time and growth rates were very different. Plan to wrap the fruit in aggie cloth and wrap trunk in stiff plastic to keep the critters off. Wiring is to ground then live-ground-live so they can't avoid touching both wires. 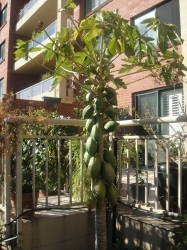 Comments: - Fast grower, attractive tree large amount of tasty fruit. 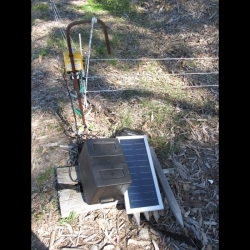 Fertiliser or Organics Used: seasol dynamic lifter. Comments: - Beautiful looking tree, fast grower and easy to look after. Fruits when young. Haven't had a pest problem as yet. 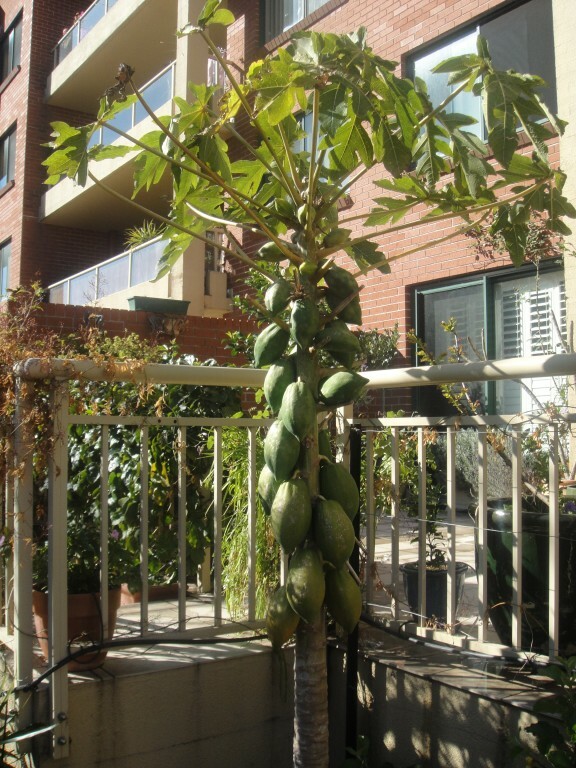 Comments: - pawpaws are my holy grail - ive lived and gardened in a few climates, most too cold to have sucessful pawpaws. Pest Control: hand-picking off the snails that seem hell-bent on eating it!